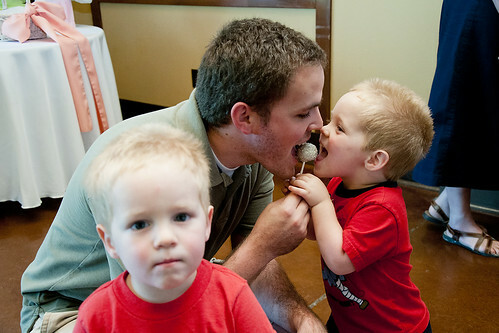 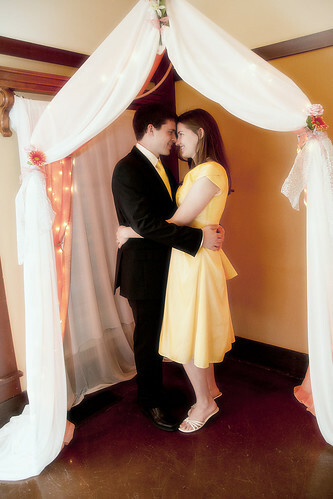 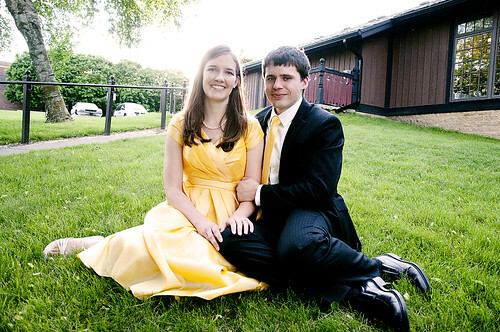 I had the opportunity to photograph this darling reception that was held in Story City. 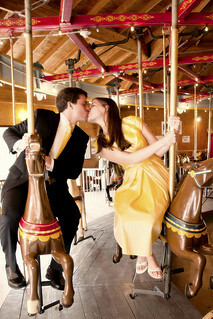 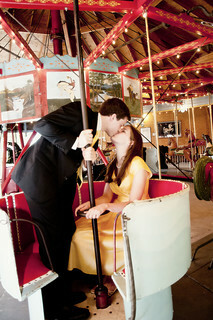 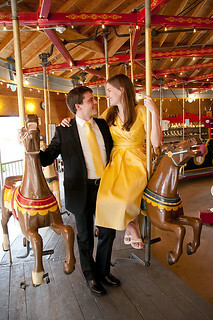 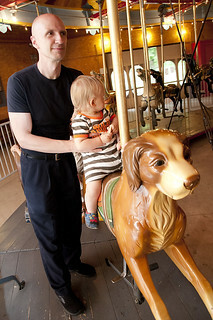 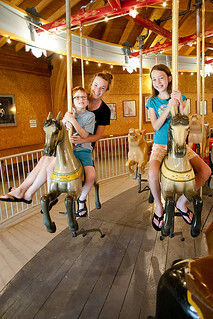 The family had rented out this Carrousel for all the guests to enjoy. 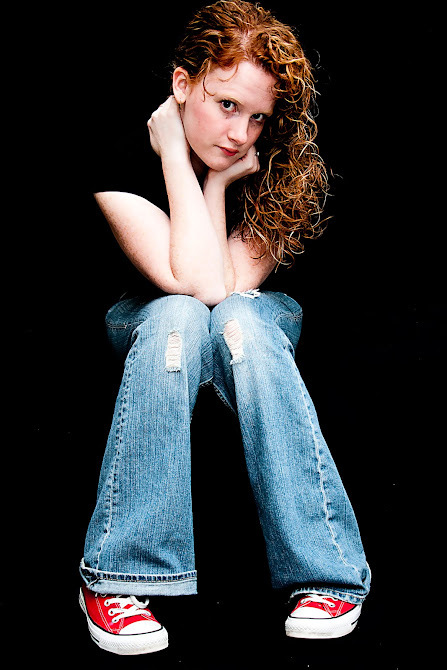 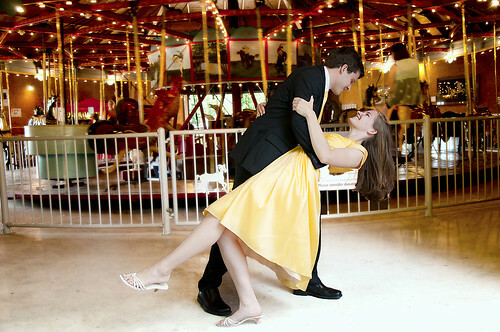 It made for some really fun and beautifully romantic shots. 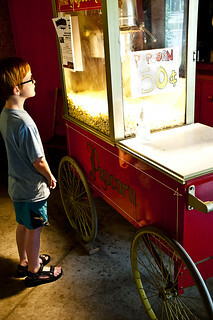 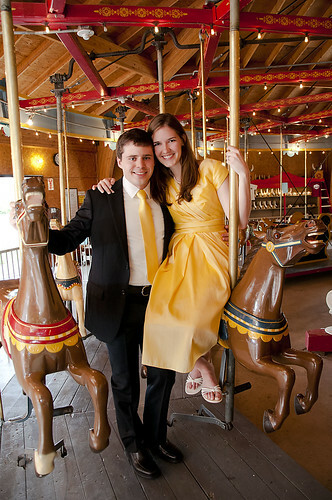 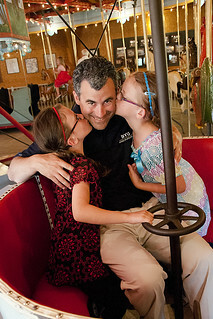 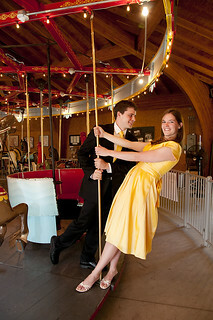 All the kiddos and adults had so much fun taking a ride on the carrousel, it definitely was a nice touch to the reception.